I joined the Tatum Primary School family as the Professional School Counselor at the beginning of August 2018. I am so happy to be here and be a part of such a wonderful school and community! 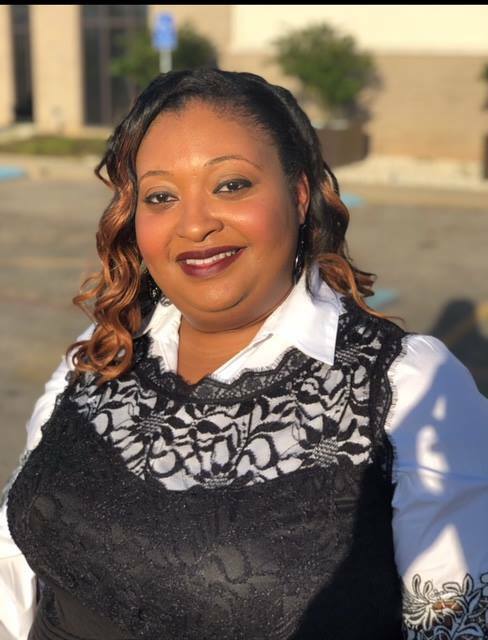 I previously served at Daingerfield-Lone Star ISD as a secondary English teacher, a high school counselor, and a high school assistant principal. I earned my associate’s degree from Northeast Texas Community College, my bachelor’s degree from the University of Texas at Tyler, Master’s degree with principal certification from the University of Texas at Tyler, Professional School Counselor certification from Angelo State University, and Superintendency certification from the University of Texas at Tyler. I am married to my wonderful husband, Bruce who is a teacher and coach for Tatum ISD as well. We have one amazing son, Graysen. I absolutely love connecting with students, building relationships with them, and helping all students be successful. I would like for students to think of my office as a welcoming and friendly place, where they feel safe, supported, and loved. My office is also a place where they can get help if they feel confused, worried, sad, or upset, or if they just need a listening ear. I am here for all students and want to ensure that your child has a productive and positive school year. Any student can request to meet with me, or they can be referred by a teacher, administrator, or parent. If I can support your child in any way, I encourage you to reach out or if you have concerns regarding your child, please don’t hesitate to contact me. ? As a Professional School Counselor, my primary responsibility is to promote the academic, personal, and social development of all students. I look forward to offering support to the students, staff, families, and community of Tatum ISD. Please note that all information discussed with students is confidential between me and your child, unless they are planning to hurt themselves, hurt someone else or someone is hurting them. Please feel free to call me or email me. I can be reached by email at tilliss@tatumisd.org by phone at (903) 947-0201. I’m excited to be here, and I look forward to getting to know you and your children!